Online DBS Application Download Application..
At JAAN Services, we have developed detailed policies and procedures for the recruitment of emergency and temporary staff in accordance with in statutory and industry standards. Our Recruitment Policy highlights our procedures for the sourcing, registration, and referencing of staff, including CRB checks, quality control, management and provision for feedback.We believe in the importance of good service and continuity. Our dedicated team of experienced recruitment consultants have a combined experience of over 6 years to offer a consistent and continuous service. We diligently recruit and train the best candidates and through training, we equip them to achieve a very high standard of service delivery. We have a dedicated, experienced and passionate management team to support and monitor the delivery of high quality care. Our effectiveness and efficiency will streamline the need for your organisation to use various agencies that may struggle to meet your staffing expectations. Our uniqueness lies in the support and our initiatives to value and develop our staff. We provide high quality staff on a short term basis and can work in partnership with you to provide more longer term staffing solutions in harder to recruit areas. We can cater for your recruitment needs so that you can concentrate on the core activities and operations of your business. Temporary Staffing (Short Term basis) - This service will provide you with a great solution to any short term staffing problems through the provision of flexible staff enabling you to operate efficiently using our highly skilled existing staff that are ready to commence work on very short notice. 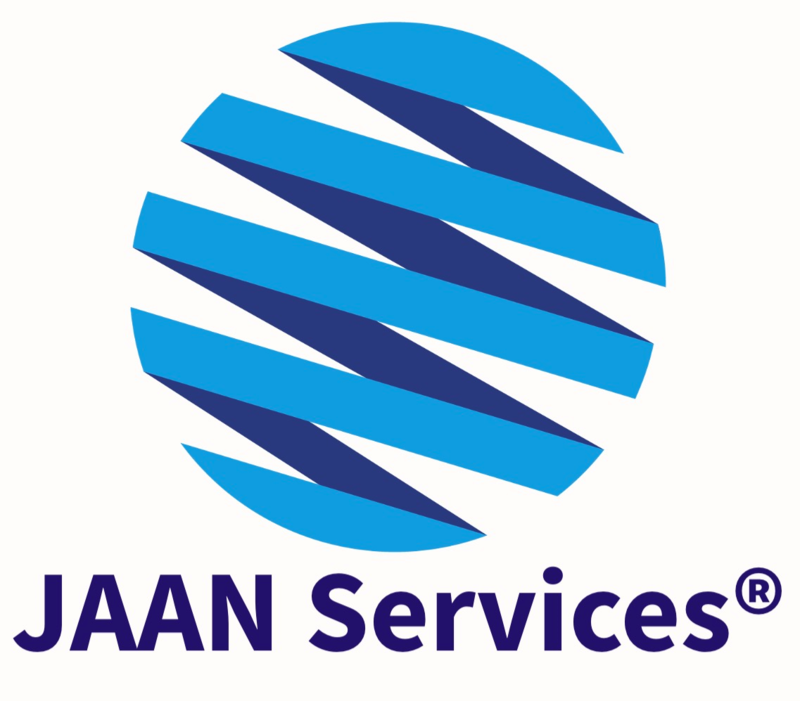 At JAAN Services, we pride ourselves on our competitive, simple to understand and reasonable fee structure. While other companies vastly inflate personnel costs, or confuse you with multiple fees, we charge a simple rate for each of our services. Our fees are negotiable depending on the volume of work. • Fit To Work - All HCAs/Support Workers are required to have a non-Exposure Prone Procedures (EPP), Certificate of Fitness before being placed. We obtain Serology reports to ensure that candidates have immunity to Measles, Mumps and Rubella, Varicella (Chicken Pox), Hep B Immunity by either a Titre report showing level 100> or that they would have had their primary course recently and have had the TB vaccination (scar seen verification or Mantoux Heaf test result). • DBS and Overseas Police Check (if applicable) - All candidates are required to have an Enhanced Disclosure and Barring Service Check (DBS) or employers check if the certificate is on the Update Service and ensuring the certificate is enhanced with the correct workforce and the candidate information. If the certificate is not on Update Service then a check with our organisation will be required. Any candidates that have been overseas for more than 3 months in another country are required to obtain an overseas police check from that country..
• 2 References are obtained for all staff and these cover the last 3 years (from application date) with the most recent reference obtained. 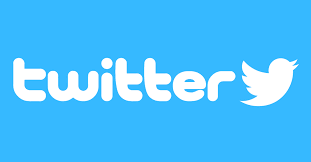 All references are business verified through compliments slip / organisational stamp / letter head.